A new level of convenience and security has arrived. Keep business moving without compromising security with the OnGuard Visitor Self Service module. Automate guest procedures and streamline visitor processing with the OnGuard® Visitor Self Service (VSS) module. This intuitive mobile application helps employees pre-register visitors before arrival and provide them with a scannable barcode via email. 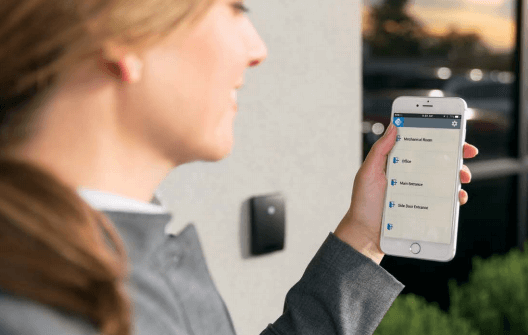 When visitors arrive, the code enables them to quickly check in via an iPad® and even create a visitor badge using the iPad’s camera. 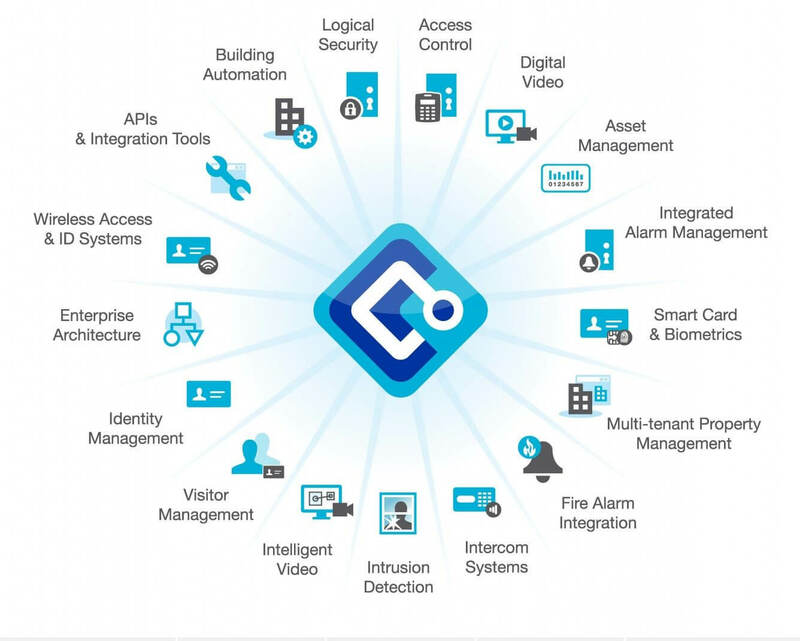 The OnGuard® Visitor Self Service module means streamlined access with easy implementation. 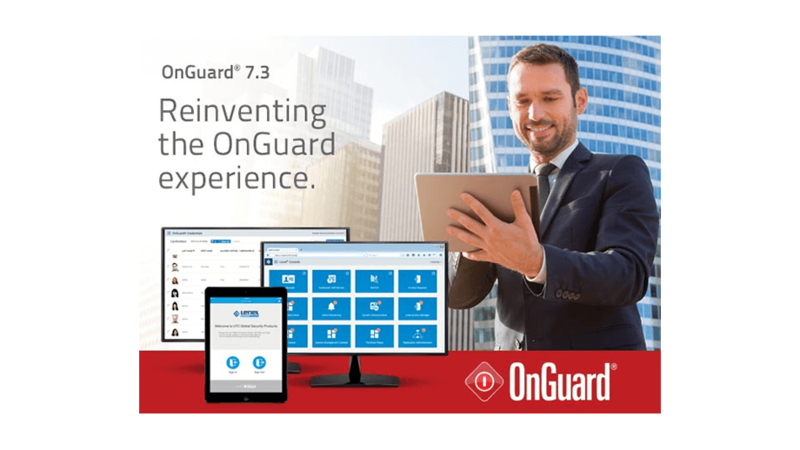 Because it’s a mobile-based application, OnGuard VSS even simplifies compliance signatures and uses the iPad’s camera for photo capture and/or badge creation. So businesses can provide an easy, welcoming visitor experience while maintaining a high level of security. * A supported AirPrint®-enabled printer required. Apple® iPad not included. Each iPad requires an OnGuard VSS license. A valid Lenel® Software Upgrade and Support Plan (SUSP) is required for the OnGuard 7.2 system in order to obtain an OnGuard VSS license. An OnGuard Visitor Management Front Desk license is also required.